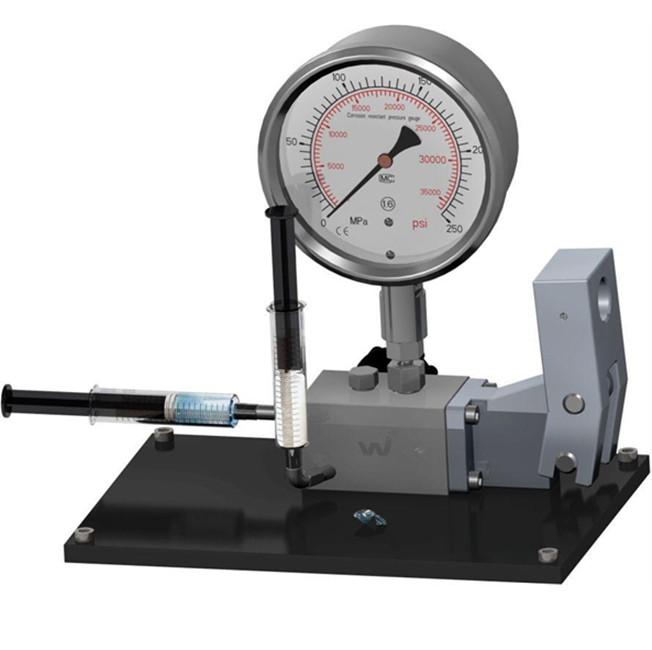 The HG-0.5ml hand drive testing high pressure homogenizer was developed in response to customer demand for testing high pressure processing nanotechnology with applications in the pharmaceutical, biotechnology, chemical, nutraceutical, food, cosmetic and energy industries. The HandGenizer™ technology provides up to 30,000psi high pressure homogenization without the compress gas, air or electric motor. The HandGenizer™ provides options of the Y-type Diamond interaction chamber, cavitation nozzle, impact valve, Self-Shearing™ processor or membrane extruder. The unique, patent technology of the HandGenizer™ and Self-Shearing™ processor enables users to test smaller sample sizes than with other methods with more uniform distribution and guaranteed scale up.